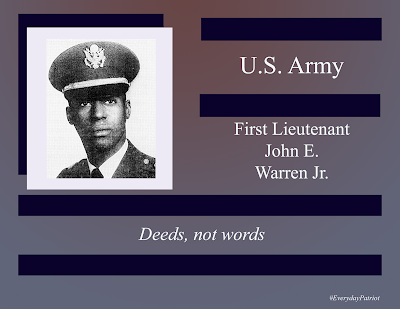 First Lieutenant John E. Warren Jr. was born on November 16, 1946, in Brooklyn New York. 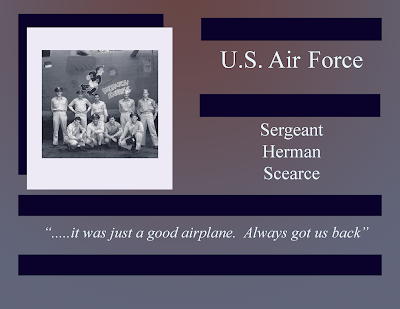 He enlisted in the U.S. Army in 1967 as an infantry officer and deployed to Vietnam with the 22nd Infantry Regiment. He used to play "guess that song" with his friends to pass the time between patrols. 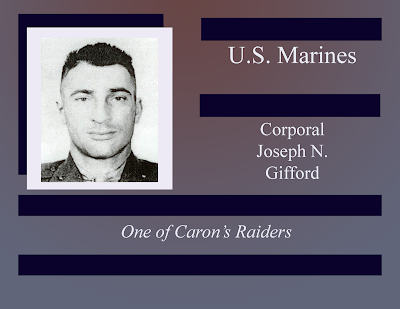 While in command of C Company, on January 14, 1969, he and his unit were making their way through a rubber plantation to meet up with another unit when they fell under attack. 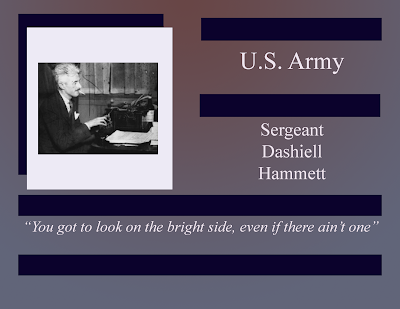 When a grenade was thrown into the midst of his men, First Lieutenant Warren shielded his men from the grenade blast with his body, earning the Congressional Medal of Honor. First Lieutenant John E. Warren. Jr. rests in Long Island National Cemetery in Farmingdale, New York.